Fragmented workflows. Data complexity. Generating meaningful results. These are real challenges in the quest for NGS insights, and reasons a lab might hesitate to adopt NGS. 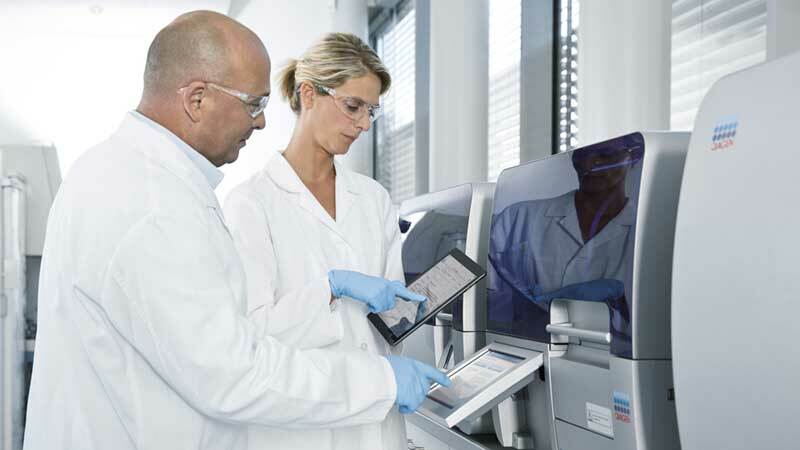 Enter the GeneReader NGS System, the first complete Sample to Insight solution. Seamlessly integrated workflows offer ease of use and efficiency with clear, concise reports of actionable variants. All elements of the GeneReader NGS System operate together seamlessly to provide confidence in your starting material, target only the variants most relevant to your research, and take the pain out of complex analysis and interpretation of NGS data. Among millions of bases generated by NGS, identifying specific variants of interest poses a big challenge to gaining actionable insights. Drawing on the world-leading QIAGEN Knowledge Base and the input of experts, we are developing a family of targeted gene panels covering the most disease-relevant mutations. Sequencing needs differ from lab to lab, and even week to week. 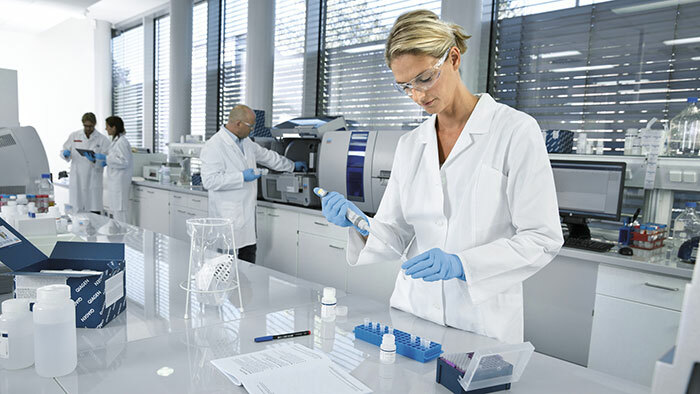 The GeneReader NGS System offers flexibility to scale with your lab's needs and operate cost-effectively from as few as 200 samples per year – to over more than 3,000 samples annually. Working with a single partner for all elements of your NGS workflow gives your lab complete pricing transparency. Our innovative "Price-Per-Insight" model and instrument ownership options allow operational risk sharing and make NGS affordable and efficient. Our experienced teams are ready to support you throughout installation, training and consulting-work with one partner you can count on from Sample to Insight.